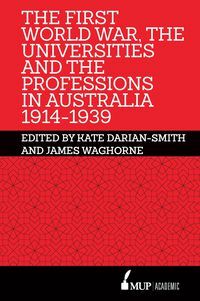 James Waghorne co-ordinates the History of Universities Program in the Centre for the Study of Higher Education, University of Melbourne. 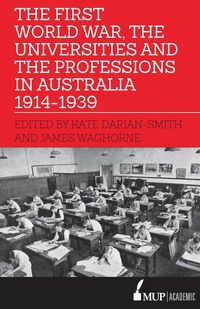 He has published histories of lobby groups, and professional and community organisations, and currently writing histories of the Student Union, University of Melbourne and (with Gwilym Croucher) the Australian Vice-Chancellors’ Committee. 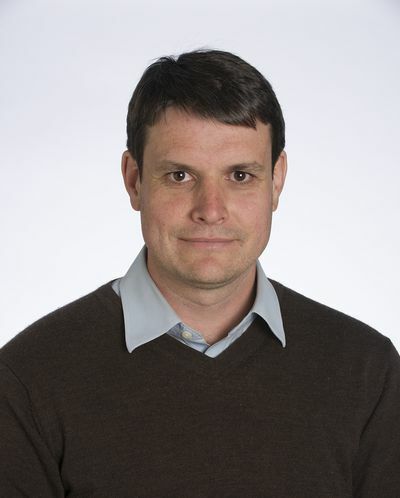 James is an investigator on the Expert Nation research project, funded by the Australian Research Council.